Comfortable front seats are a big selling point for new cars, from urban-oriented compacts to executive sedans. Even the cushiest, most supportive sport bucket seats have room for improvement, though, especially on a long trip. When you’re trapped behind the wheel for hours at a time, stiff and stressed out, a gentle rubdown can help you arrive at your destination ready for action. Massaging seats are common on luxury cars, but lately, they’re becoming more accessible, as auto manufacturers realize that people along the economic spectrum want to be pampered (and are willing to pay a premium for the opportunity). Typically, just the driver gets this perk, but some models also treat the front passenger to the same pleasure. And the best part? You don’t necessarily need to buy a Rolls-Royce or a Bentley to drive in ultimate comfort. Let’s take a look at 10 vehicles that offer massaging seats. 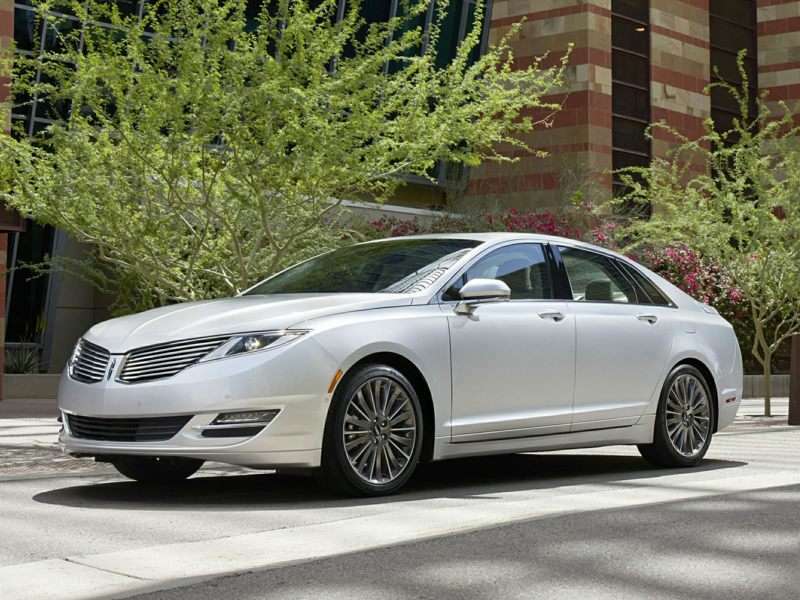 The 2016 Lincoln MKZ is a mid-size luxury sedan that prides itself on its sophistication. Five passengers can relax in the MKZ’s confines, although Lincoln’s Active Motion massage system only treats the driver and front seat passenger. The backseat passengers don’t get totally shafted, though. The rear seats offer a heating system and the MKZ has plenty of available entertainment and comfort features. The gasoline MKZ models get power from either a 2.0-liter EcoBoost turbocharged four-cylinder (with 240 ponies and 270 lb-ft of torque) or a 3.7-liter naturally aspirated V-6 (with 300 horses and 270 lb-ft of torque). 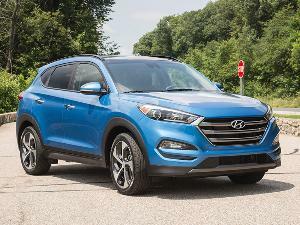 All-wheel drive is an option with either engine. Notably, the hybrid version of the 2016 Lincoln MKZ has the same starting price as the base model, and offers 188 horsepower from its 2.0-liter four-cylinder engine paired to an electric motor. The 2016 Mercedes-Benz E-Class is a family of upscale midsize vehicles that represents the entry point to the luxury brand. The E-Class is available in coupe, sedan, wagon and convertible body styles, offering plenty of choices to prospective buyers. Despite the variations in body styles, all versions of the E-Class offer a wealth of upscale features, such as a massaging driver’s seat. 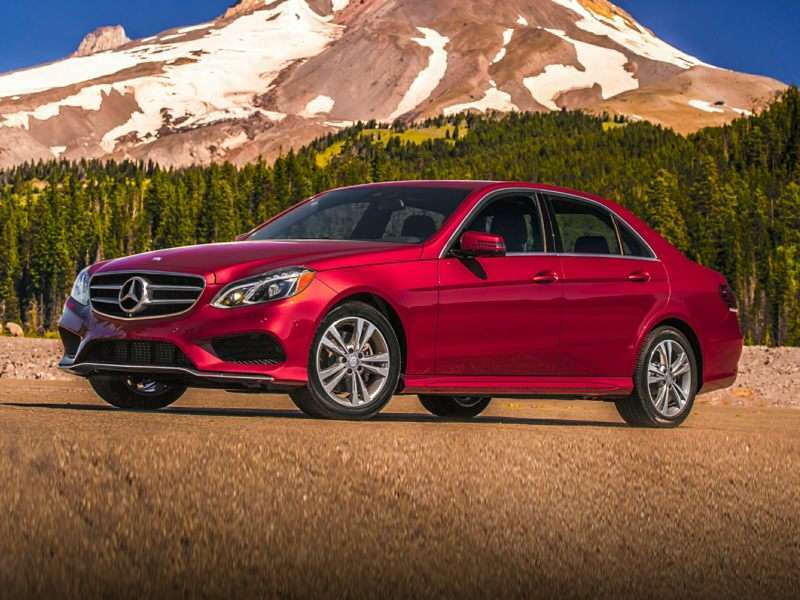 Mercedes-Benz builds the E-Class with a ton of available drivetrains, from the E250 BlueTEC, a turbodiesel four-cylinder, to the top-of-the-line E63 AMG S, a twin-turbocharged V-8. There’ are several desirable options in between to balance out budget and power priorities. As you might expect, this vehicle offers no shortage of high-end safety functions, such as blind spot monitoring, front collision monitoring with automatic braking, adaptive cruise control, driver drowsiness monitoring, and lane departure warning. The 2016 Cadillac XTS is a full-size luxury sedan that combines comfort and style with the high-tech features that modern premium buyers have come to expect. The Cadillac XTS comes powered by a 3.6-liter, 304-horsepower V-6 engine. A twin-turbo version of that same engine is also available, boosting horsepower up to 410. All-wheel drive his available to boost this luxury cruiser’s all-weather capabilities. As one might expect, the 2016 Cadillac XTS is loaded with high-end features, including its massaging seat feature, which made its debut just last year. The 22-way massage function with custom massaging profiles and memory functionality is available on both front seats, and the driver also gets an energizing pneumatic massaging cushion. 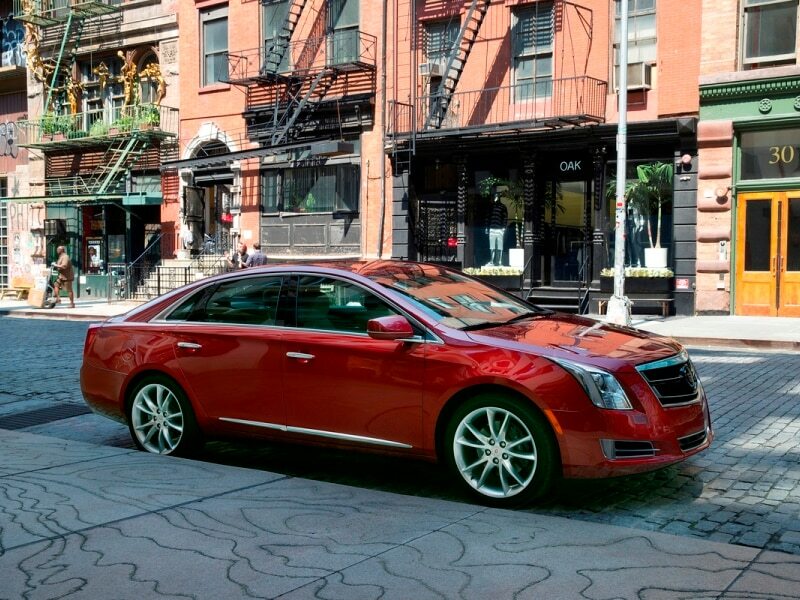 The 2016 XTS also offers an extensive list of available safety equipment and convenience features. 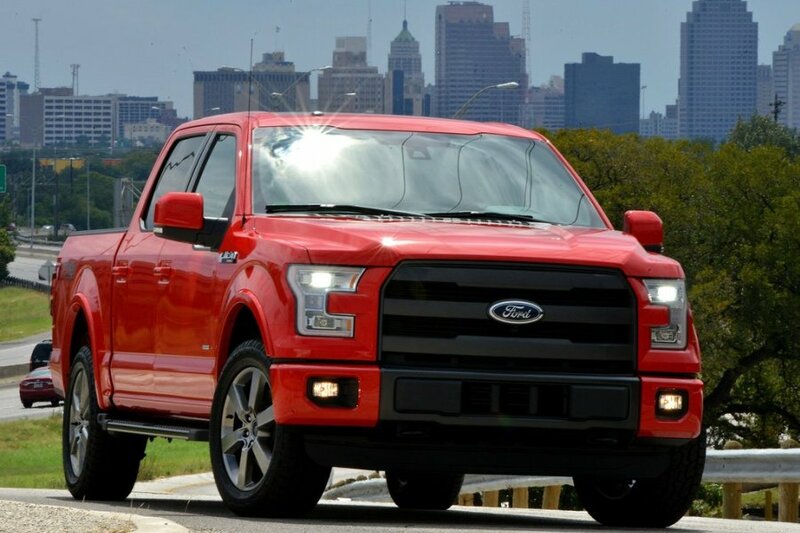 The 2016 Ford F-150 is a pickup truck, to be clear, but its recent redesign incorporated a number of changes that reflect the fact that work doesn’t necessarily have to be unpleasant or uncomfortable. 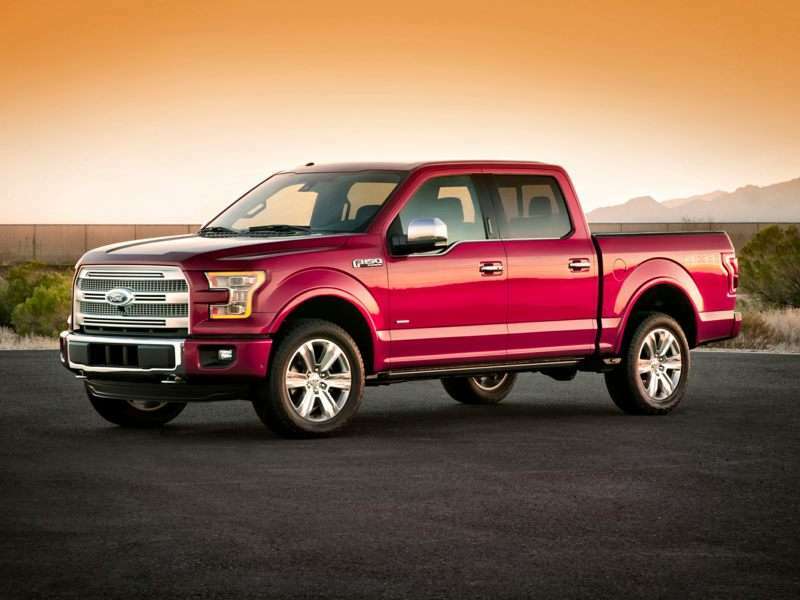 The Ford F-150 is designed around a lightweight aluminum body with glued and riveted panels, over a high strength steel frame, and offers a choice of four drivetrains, all of which are mated to six-speed automatic gearboxes. The F-150’s optional FX4 package adds upgraded shocks, skid plates, and an electronically locking rear axle for off-road chops. 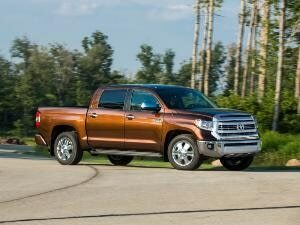 Despite its tough demeanor, this truck offers a ride that’s more pleasant than it looks. The F-150 travels smoothly on rough terrain, and it offers a comfortable cabin finished in upscale materials. The front seats offer a massage feature as well as heating and cooling. 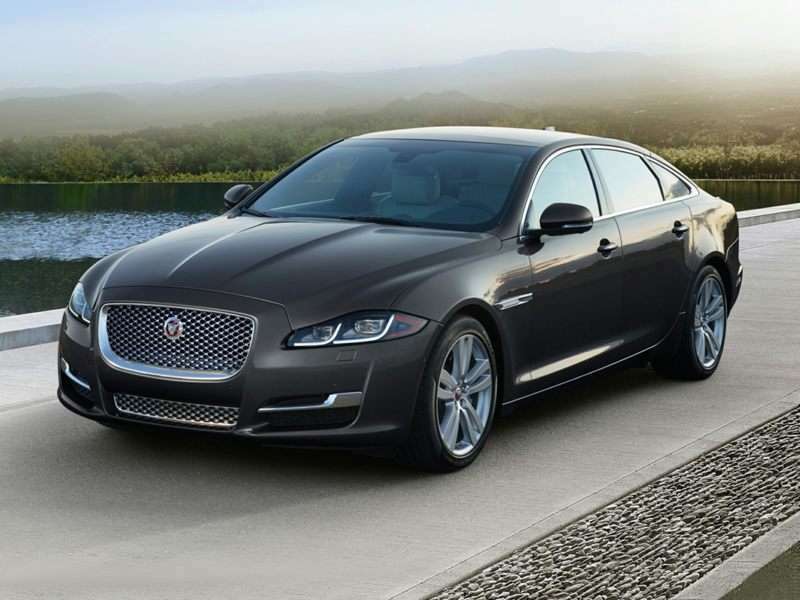 Luxury features, such as massaging seats, should come as no surprise in a vehicle as elegant as the 2016 Jaguar XJ. This driver-focused sedan features an aluminum chassis, surprisingly communicative steering for a vehicle of its size and competitive pricing. Buyers can opt for the supercharged 3.0-liter V-6 in the base model (340 horses) or the supercharged 5.0-liter V-8 (470 ponies) found in the Supercharged trim. If you want to go all-out, you can even spec a 550-horsepower version of the eight-cylinder mill, and buyers can opt for all-wheel drive instead of the standard rear-wheel drive. The standard XJ offers massaging front seats, but in the long-wheelbase version, the massaging thrones are moved to the back, a nod to its intended use as a chauffeured vehicle. 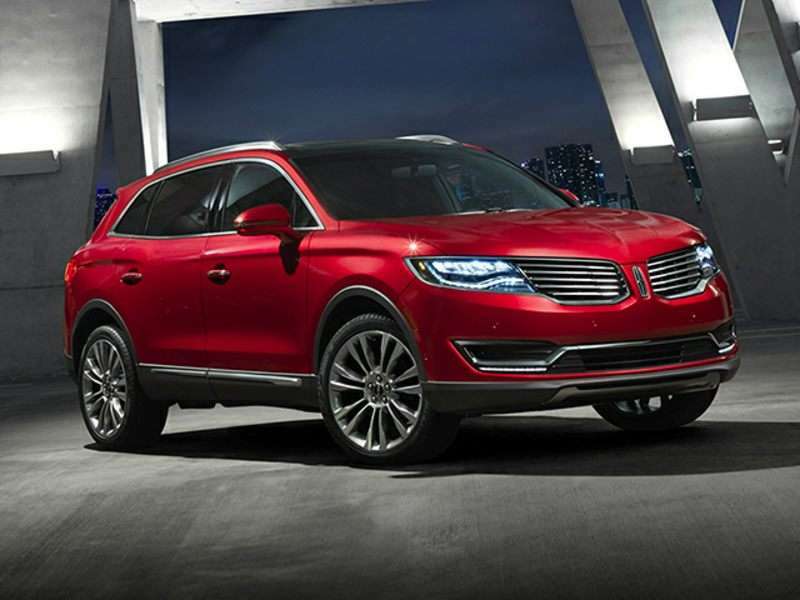 The 2016 Lincoln MKX is a mid-size crossover vehicle that’s been fully redesigned for this model year. The MXK seats five passengers across two rows, and focuses more on providing a refined ride, rather than one that’s performance-oriented. It’s no slouch, though. 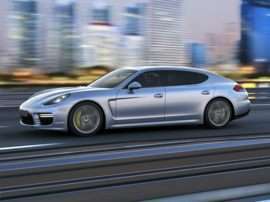 The base version comes with a 300-horsepower 3.7-liter V-6 engine, and a twin-turbocharged 2.7-liter EcoBoost V-6 with at least 330 horsepower (to be finalized closer to its release date) is available. Front-wheel drive is standard and all-wheel drive is optional, with a six-speed automatic transmission managing the power. The 2016 Lincoln MXK also gets an updated list of equipment. The front seats can be equipped with 22-way massage, plus heat and ventilation functions. Plenty of other features round out the package. Audi’s made a key change to its A8 executive sedan for 2016, in that it’s chopped the regular wheelbase version from the lineup completely. 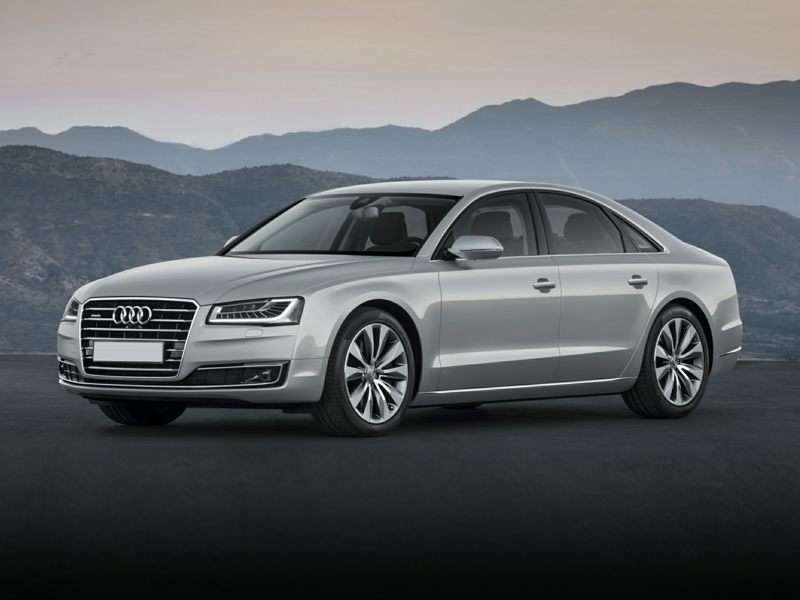 In other words, the car that Audi is calling the A8 this year used to be known as the A8 L. For this year, Audi’s also added to the stable of high-powered engine options, powering the A8 with anywhere from 333 to 520 horsepower. However, though the once-coveted TDI has been pulled from the market, the top-of-the-line W12 is still available. 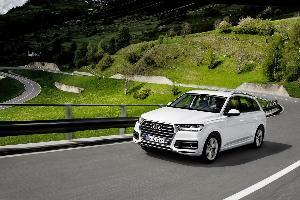 Audi’s quattro all-wheel drive system comes standard with the A8, as does a bunch of luxury features and high-end equipment. Audi offers the 2016 A8 with optional massaging functions on both the front and rear seats, which are also heated and ventilated. 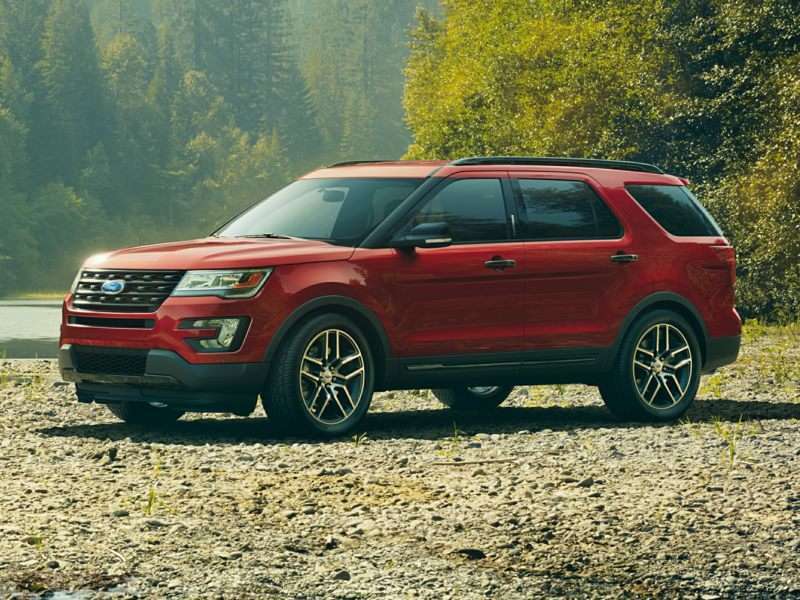 The 2016 Ford Explorer is an SUV that seats up to seven passengers, and receives minor exterior and interior refreshes for this year. The base engine is a 3.5-liter V-6 that makes 290 horsepower. 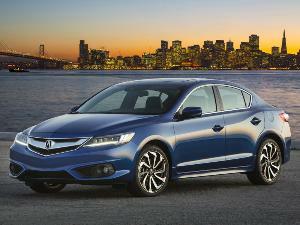 A turbocharged 2.3-liter four-cylinder EcoBoost is new for this year and makes 280 ponies. The turbo 3.5-liter V-6 EcoBoost yields 365 horsepower. 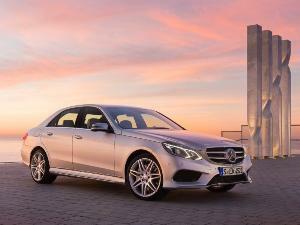 All come with a six-speed automatic transmission and front-wheel drive; all-wheel drive is available. The Explorer features three rows, and the second row can be traded for captain’s chairs, which reduces passenger capacity to six. The massaging feature is available on the front seats. Other features include inflatable seat belts, heated and ventilated front seats, heated second-row seats, and a third-row seat with power folding for additional cargo space. The 2016 BMW 7 Series is an executive sedan that’s loaded with high-tech luxury equipment. In fact, the 7 Series’ massaging seats aren’t even particularly noteworthy. This BMW’s cabin offers a bunch of features designed to make its occupants feel special, such as heated armrests to match with the heated front and rear seats. An optional lounge seating package provides one of the backseat occupants with extra legroom and a fold-out table. And an available “Vitality Program” provides rear seat passengers with “active training,” lest they actually get too relaxed. 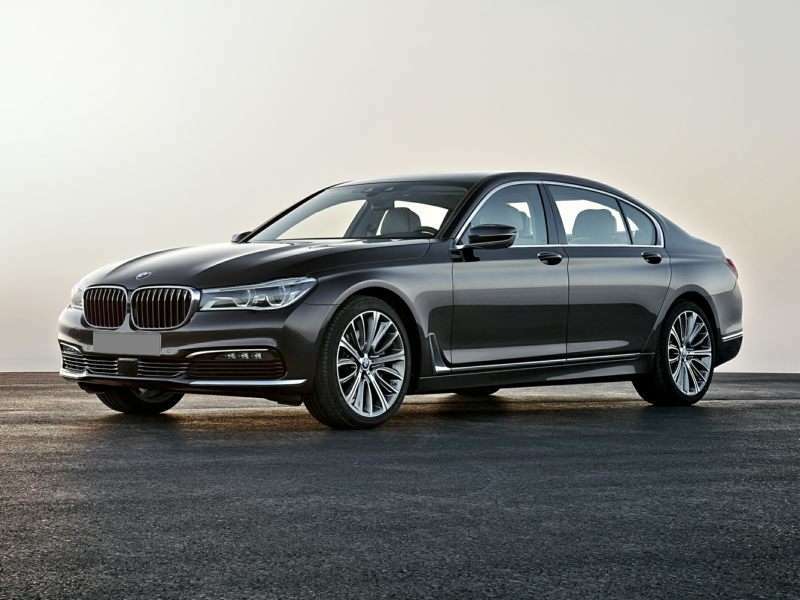 At launch, the 2016 BMW 7 Series is available in three trim levels. The 740i gets 320 horsepower fro its 3.0-liter six-cylinder engine, while the 750i and 750i xDrive (all-wheel drive) get a 4.4-liter turbocharged V-8 with 445 horsepower. No one should be surprised that a mid-six-figure Bentley sedan offers a massaging seat feature in the backseat. After all, very rarely will an owner of this car actually be driving it. The seat massagers in the 2016 Bentley Mulsanne Speed are built into super comfortable thrones that also recline, and are surrounded by windows that have power-operated blackout curtains for a restful nap. The rear confines of the Bentley also offer folding wood tables on which one may enjoy a drink that’s been chilling in the refrigerated console. The audio system has a value on par with two brand new domestic subcompact cars. 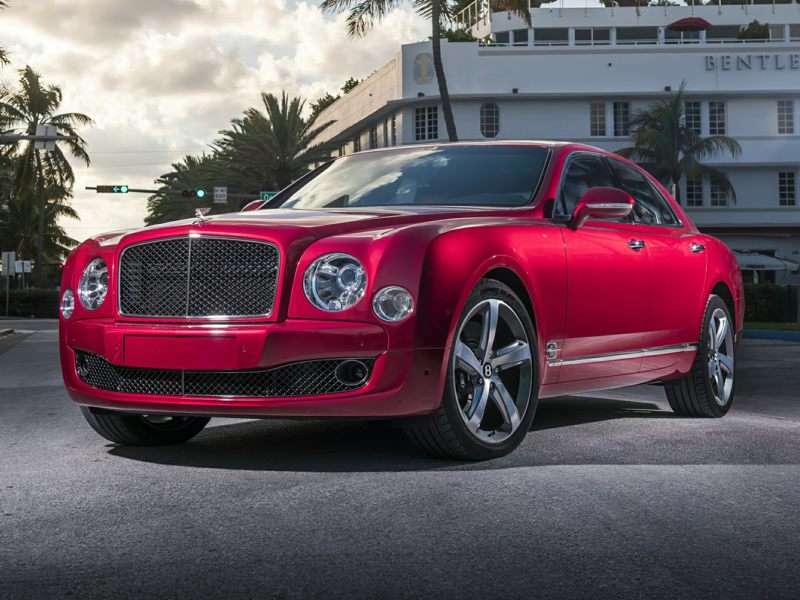 For potential buyers who need a little more convincing, the 2016 Bentley Mulsanne Speed makes 530 horsepower courtesy of its twin-turbocharged 6.8-liter V-8 engine, which comes paired to an eight-speed automatic transmission with manual shift mode.